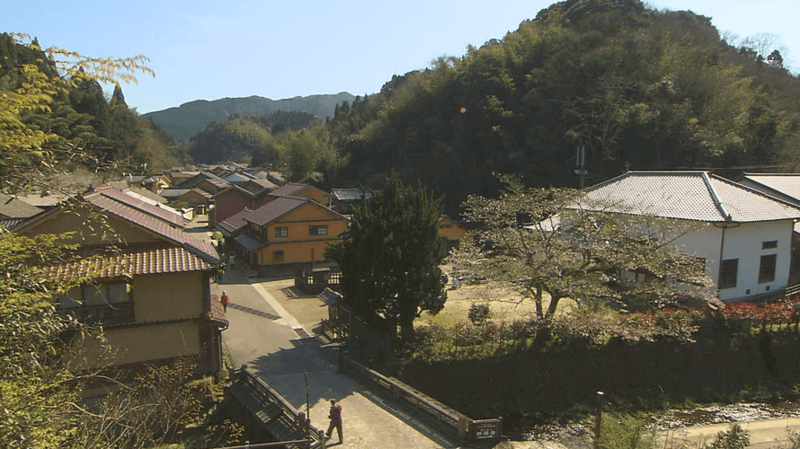 SPIRIT OF JAPAN Supporting Happiness: Orthotist-Prosthetists from a World Heritage Town | jibtv.com | Japan International Broadcasting Inc. 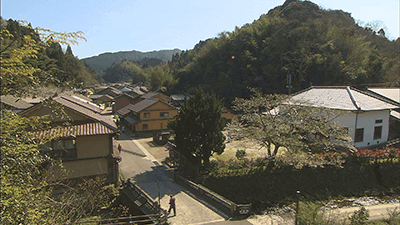 The small town of Omori in Ohda City, Shimane Prefecture, is home to World Heritage site Iwami Ginzan Silver Mine and roughly 400 residents. It is in this town that one of Japan’s top prosthetic/orthotic manufacturers, Nakamura Brace, is located. The company has researched and developed over 200 types of original medical products, from prostheses such as artificial arms and legs, to orthoses such as corsets and protective headwear. It gained recognition after being the first company in the world to create medical products out of silicone. Last spring, Nakamura Brace began developing prosthetics to support athletes training for the 2016 Paralympics in Brazil. The program takes a close look at the engineers as they tackle this new challenge.